How to Start Food Service Program | DSL Inc.
Are you interested in How to Start a Food Service Program? Recent trends show the way a consumer views the c-store is changing. Pop, chips and candy are out, and fresh, high-quality food is in. As tobacco sales dwindle, food service represents a unique growth opportunity for the convenience sector. Food research firm, Technomic, describes the purchase of “retailer meal solutions,” or RMS, as growing more than 10% since 2010. Consumers are choosing to visit their local c-store over traditional supermarkets or Quick Service Restaurants. Introducing a food service program may be the perfect opportunity for growth, but where do you start? There’s many factors to consider when building your menu, where will you source your products? what’s the competition in your area? What are your customers buying elsewhere? You may find that testing only a few items will help determine what will work for your business. Once you’ve determined what kind of products you will be offering in your store, you can begin considering your equipment. 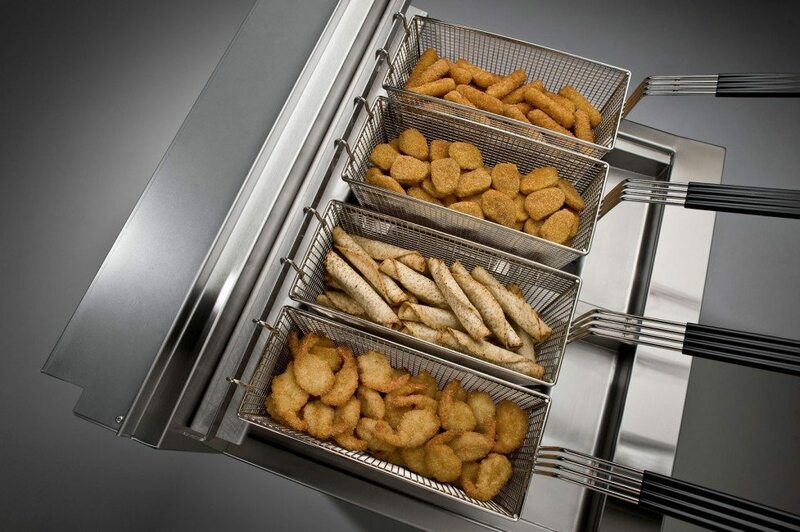 It’s a good idea to consider food equipment that will cook a variety of products to offer options to your customers. This will also allow for testing various products with your customer base to see what will sell. For example, Taylor Grills cook high-quality, consistent burgers, but can also be great for non-traditional items like breakfast sandwiches, paninis, veggies, and much more! Who Will Service Your Equipment? Having the equipment is only half the equation when it comes to running a successful foodservice program. Equally important is having access to readily available maintenance and service support. Regardless of the brand of equipment you place in your operation, having a strong service network to ensure your equipment is operational will be instrumental in delivering high-quality products to your customers consistently day after day building brand loyalty and repeat customers. If you’re interested in starting a new food program, don’t hesitate to call DSL at 1.800.665.1125 or visit our products page to learn more about the food service equipment we offer!